Tired of fumbling in your camera bag for another lens and missing the perfect shot? Are you simply tired of carrying your camera bag just to bring a second lens with you? Hyunjun Kim, a bright, young entrepreneur from Korea may have a very elegant solution – and it’s called a Lens Flipper. Everyone at PhotographyTalk loves to see a new company tackle a problem that challenges many photographers. GoWing is that company. Kim is the CEO of GoWing Korea and the creator of the Lens Flipper and Doug Kranz is CEO of the US counterpart, GoWing USA. Jun’s inspiration for GoWing is the albatross, the highest-flying bird in the world that is able to remain aloft for as many as 50 days, flying hundreds or thousands of miles before landing. Jun and Doug want their employees and customers to spread their wings like the 12-foot wingspan of the albatross and fly to the pinnacle of their success and live all their dreams. Jun’s dream was to provide you with an easier way to carry a second lens and exchange it with the one on your DSLR – and his dream has become a reality in the Lens Flipper. Lens Flipper is a most-unusual, but extremely helpful, product. 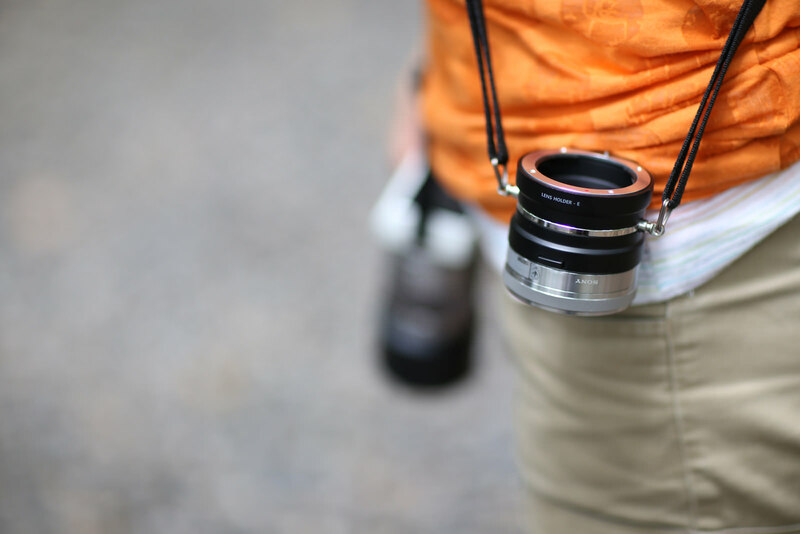 It’s a double-sided locking lens cap with a strap. You’re in the middle of a shoot and you must swap lenses. One lens is on your camera and the second is attached to the Lens Flipper and hanging from your opposite shoulder with a camera-type strap. You simply remove the lens from your camera and lock it into place on the second side of the Lens Flipper. You then detach the second lens from Lens Flipper and attach it to your camera. The lens that was attached your camera is now hanging securely at your side, ready to be reattached again. 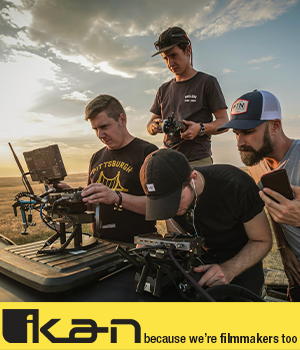 How many ways can Lens Flipper make any shoot easier? Almost an infinite number of scenarios. Wedding photographers can create a more varied and interesting portfolio of images for their clients by being able to shoot with two different focal lengths and not miss any of the critical images. Lighting and colors can change so rapidly for landscape and nature photographers; but with Lens Flipper, they can attach a faster lens within seconds to capture conditions that won’t occur again. Sports photographers are less likely to miss any of the important action because Lens Flippers allows them to switch lenses quickly and easily. Photographers shooting macro subjects are often crawling into a better position or entering dense foliage to capture their vision of a rare wildflower or insect. Attach a second macro lens to your Lens Flipper, and you'll have more focal length choices to bring home the best shots without having to stop your shoot to access another lens. Photojournalists and travel and street photographers must be ready for the unexpected to take a winning shot. Lens Flipper reduces the equipment you must carry and puts that second lens in your hands and on your camera in seconds. Lens Flipper’s greatest benefit may be that you are less likely to drop a lens with its strong, secure strap or when used in conjunction with a pouch system or camera bag. There is a Lens Flipper compatible with Canon, Nikon, Sony A and Sony E lenses and any of the four is only $89.95 ordered directly from the Lens Flipper Website, at www.lensflipper.com. The site also has a series of videos about Lens Flipper and how to use it. Plus, there is a forum where you can ask Jun and Doug questions, and share your Lens Flipper experiences with other photographers. 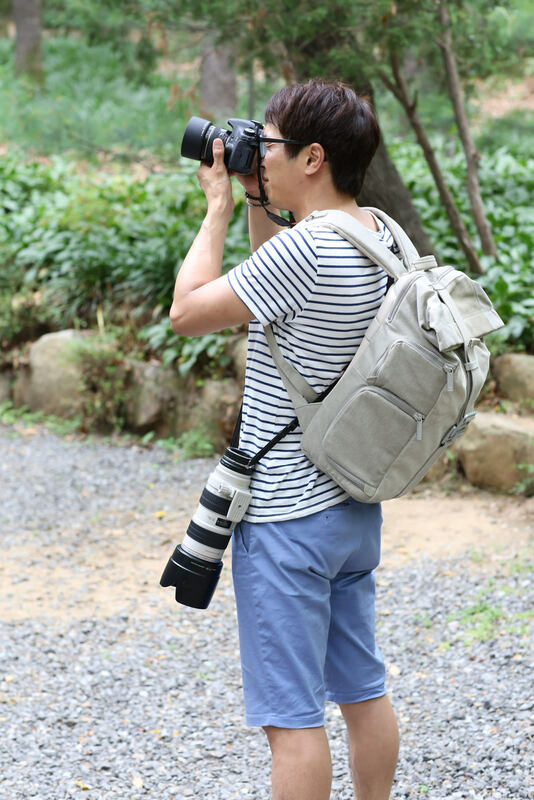 Check the Lens Flipper Website during early 2015, when Jun and Doug expect to introduce a clip for the Lens Flipper, so you can attach it to a backpack or belt system.